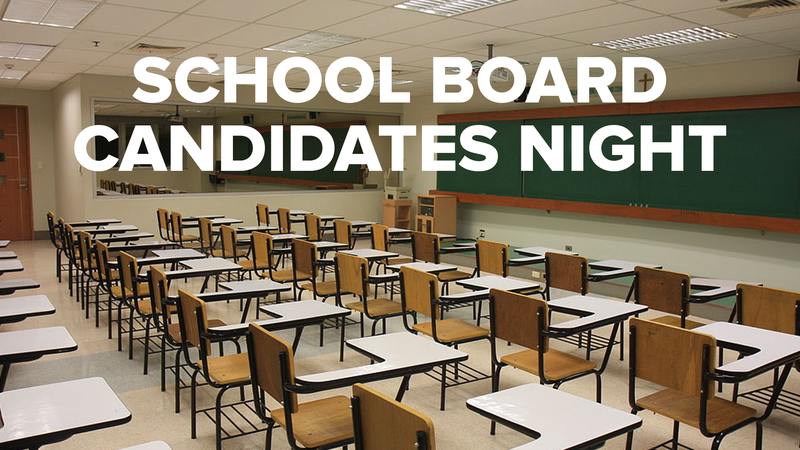 Capital Equality is hosting a School Board Candidates Night featuring all Democratic candidates for Leon County School Board. The event will be held at Leon County Library Downtown, Program Room B, Tallahassee, at 6:30pm on Wednesday, July 11, 2018. « SUMMER CONFERENCE HOTEL BLOCK NOW AVAILABLE! !